Have you or someone you know had the experience of being lured into a Timeshare presentation by the hope of bringing home a free appliance, or entertainment tickets, only to be pressured into a purchase outside of your budget? It happens to regular people all the time, and Missouri has its own unique laws regarding the buying and selling of Timeshare properties. If you’ve purchased a regrettable property, our attorneys will help you understand your options, and fight for your rights. Our Missouri Timeshare attorneys are here to protect you and your family from Timeshare fraud, predatory contracts, or simply to help you cancel an agreement you no longer wish to be a part of. Our Timeshare lawyers have detailed knowledge of Timeshares and the most recent property legislation in Missouri, and are here to support you during the process of canceling even the most complex contracts. 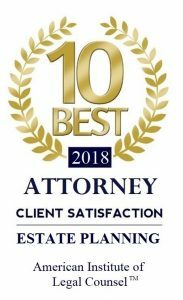 Although you may feel cheated, even angry in some circumstances, it is important to contact an experienced Missouri Real Estate attorney and properly handle your Timeshare termination, in order to protect yourself from any consequences that may arise should you simply abandon the property or stop making payments. 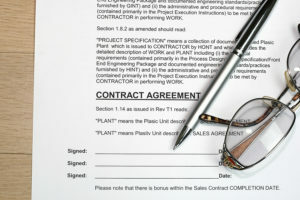 If you feel like you have misinformed about the reality of your contract, you should speak with a professional sooner rather than later, as some options for rescinding your agreement are time sensitive. If you have any questions regarding Timeshares, Real Estate Law, or you want to set up an appointment to discuss your concerns, call us any time at 417-882-5858. We would be happy to arrange a confidential consultation for you with one of our caring, experienced and compassionate attorneys. Evening and weekend appointments are available upon request, and we can arrange a home visit if you are unable to travel to our offices.